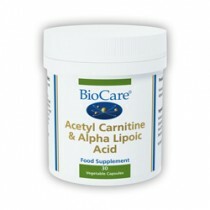 Amino acids are used by the body to build proteins. Proteins are essential for the formation of the cells, being also linked to the biochemical structure of hormones, enzymes, neurotransmitters and antibodies. These are classified as essential or nonessential. 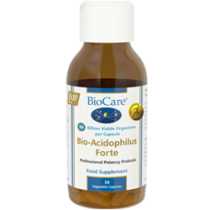 Essential amino acids can not be synthesized in the body and must be obtained through diet, while non-essential amino acids, still being very important for health, they can be synthesized in the body and therefore are not classified as "essential". Lamberts amino acids are presented in "free form", ie, they are ready to be absorbed and utilized by the body (not need to be digested). 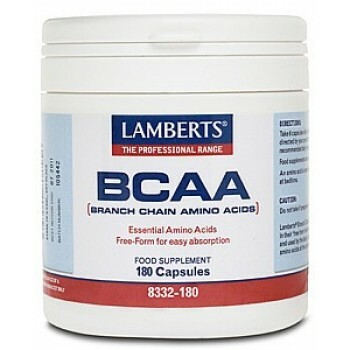 Branched-chain amino acids (BCAA), are present in high-protein foods such as meat and dairy products. There is great interest towards them by sports therapists, because they are the only amino acids that actually are metabolized in the muscle. Furthermore they comprise approximately 33% of muscle protein. L-Leucine, L-Isoleucine, L-Valine, Capsule Shell (Hydroxypropyl Methylcellulose), Cellulose, Silicon Dioxide, Magnesium Stearate.